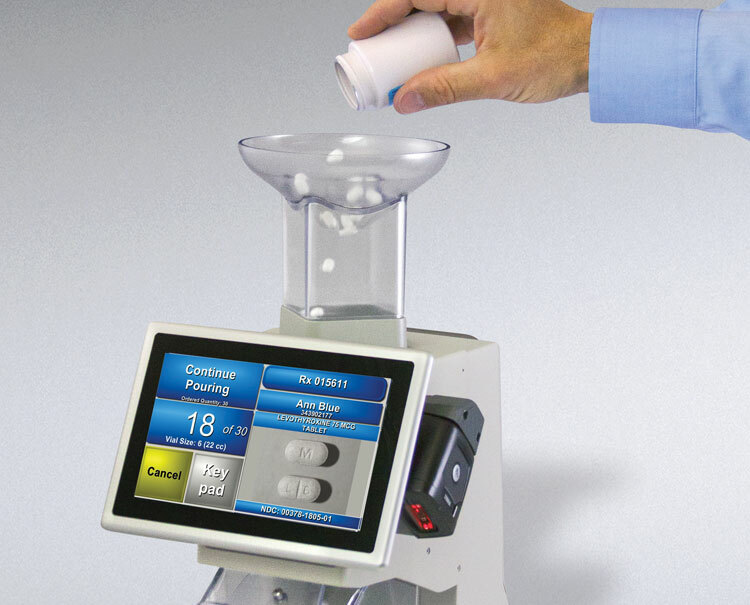 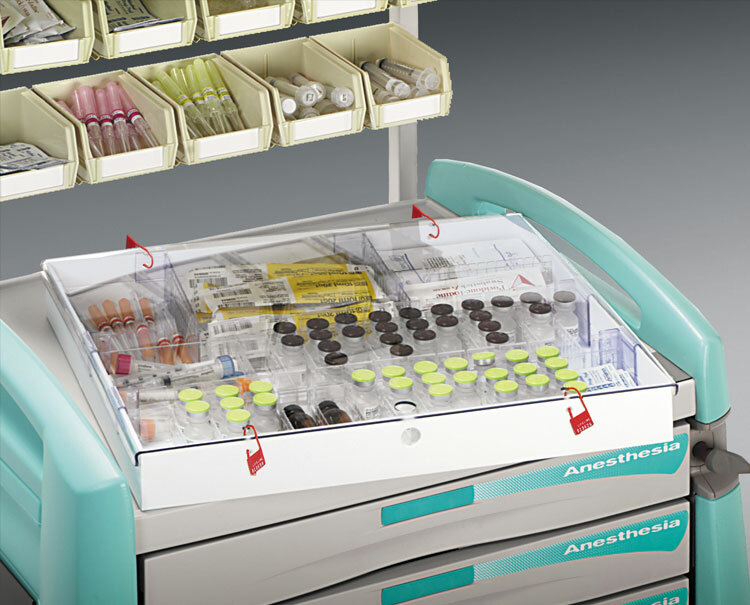 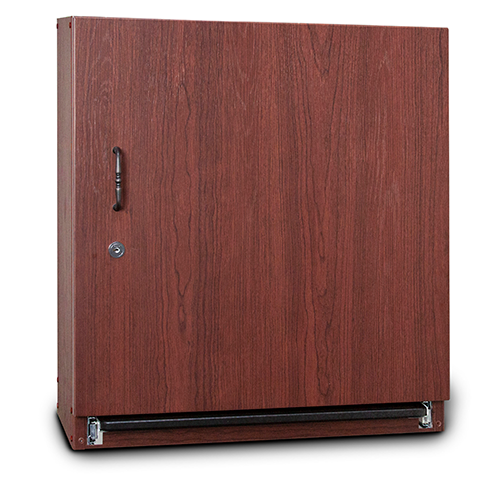 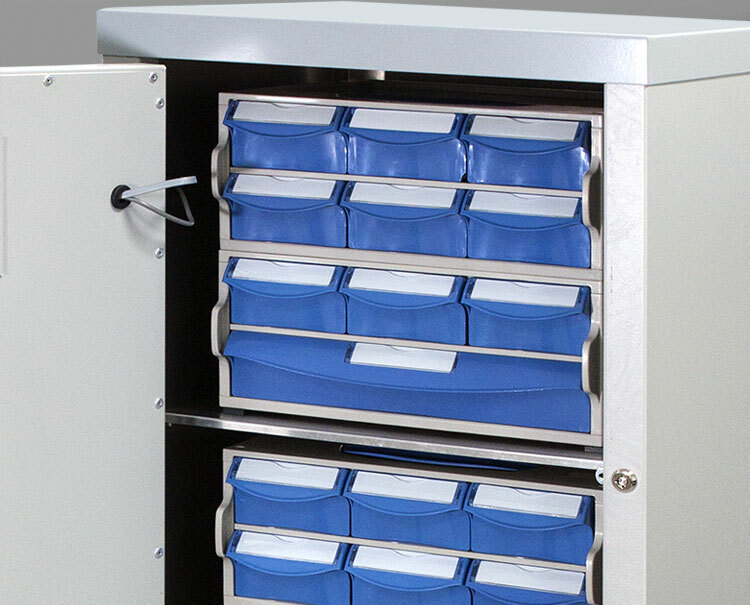 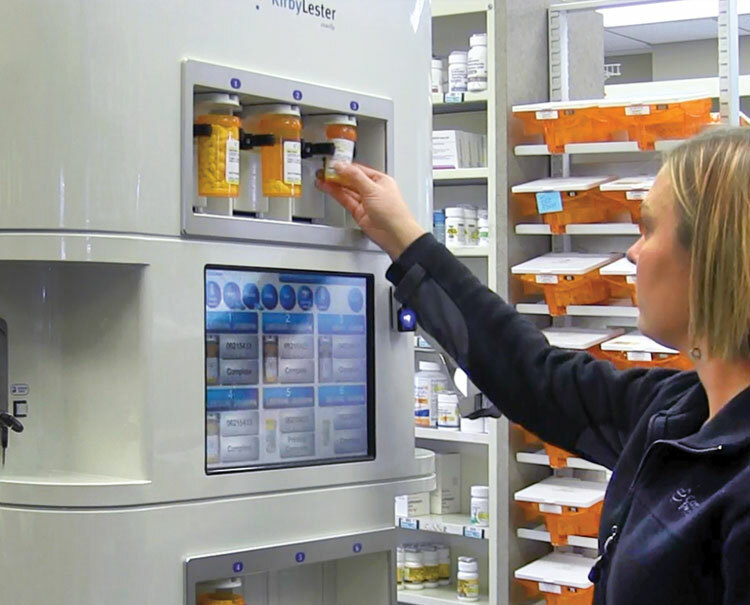 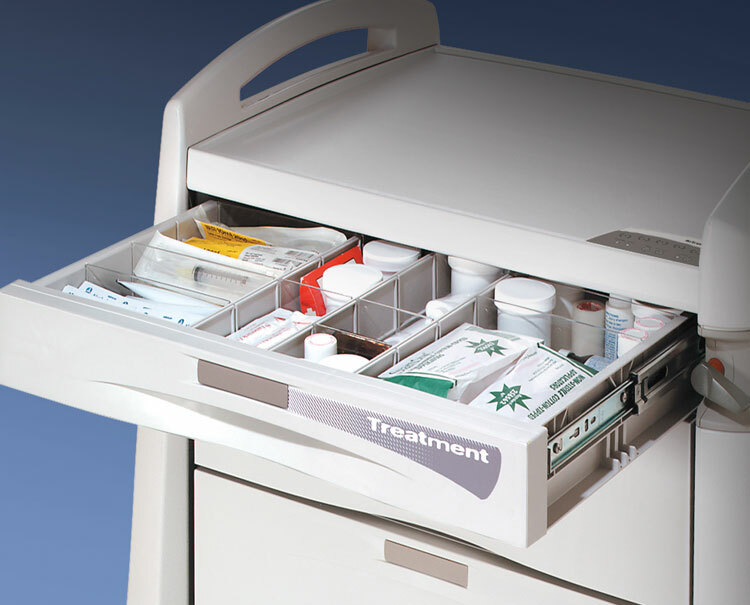 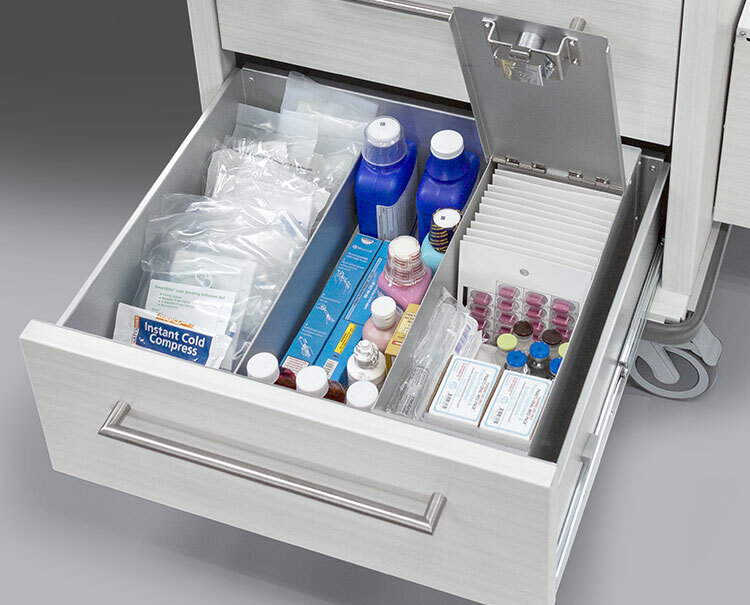 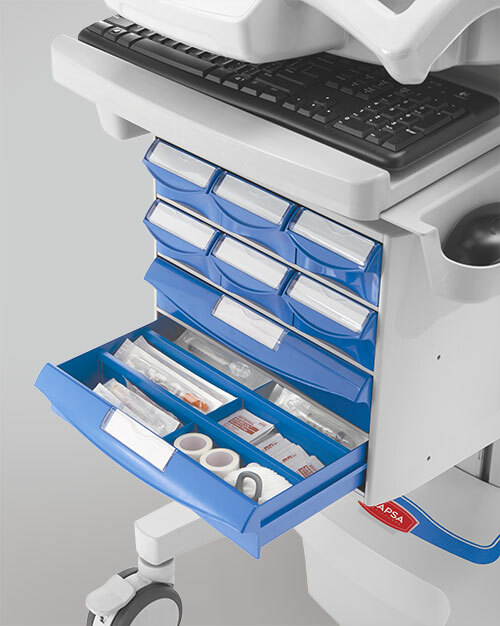 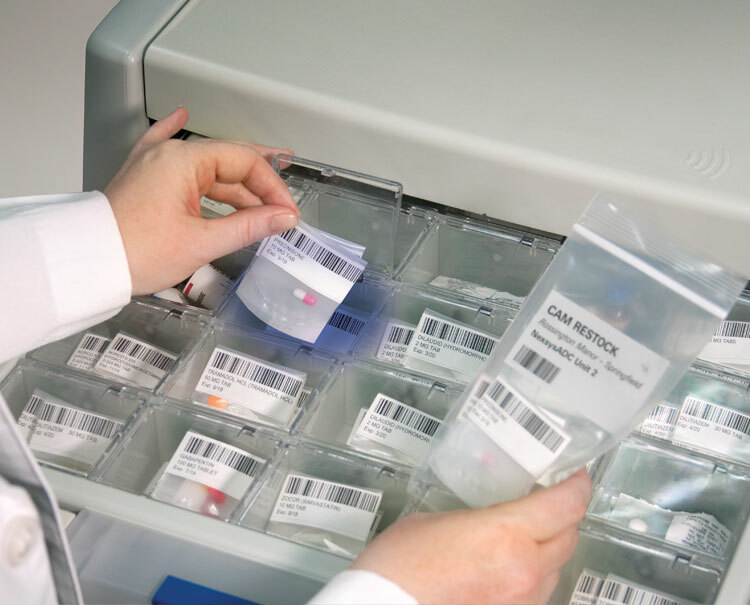 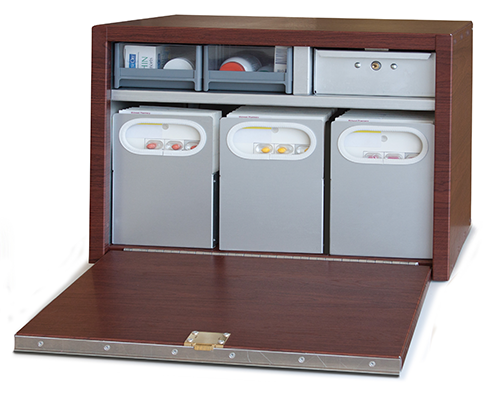 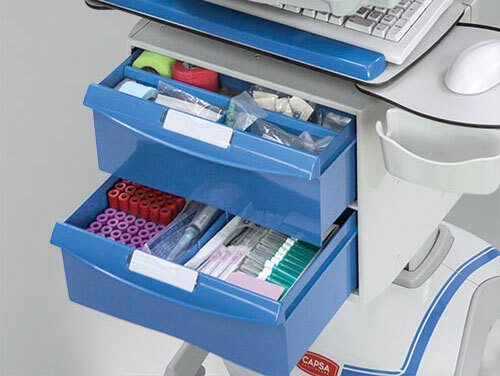 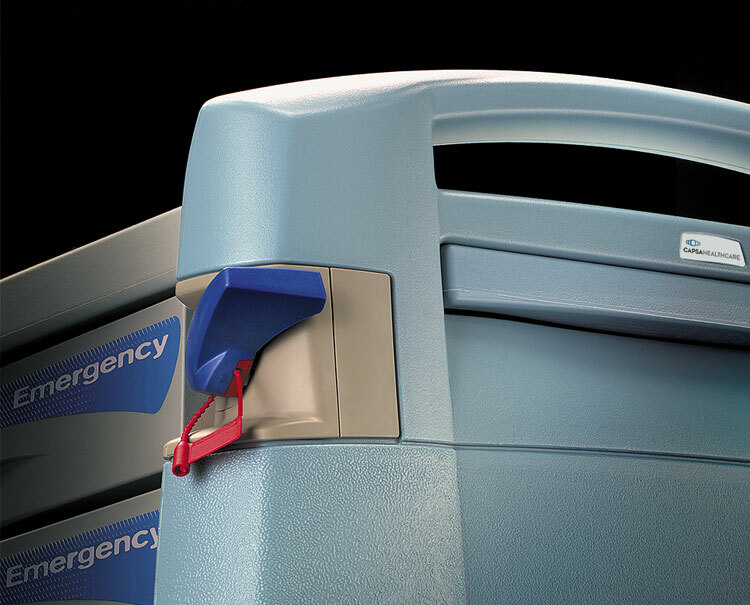 For in-room or small census group areas, Capsa Healthcare's medication storage cabinets offer great options in extended care environments. 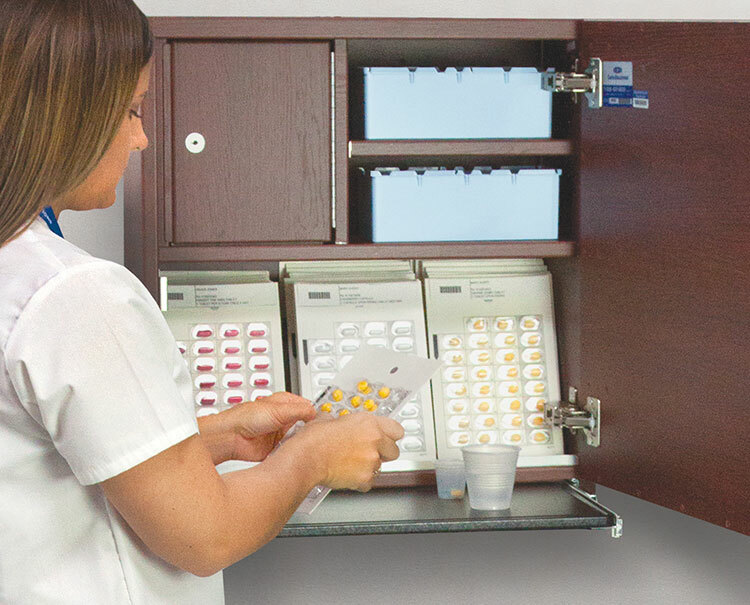 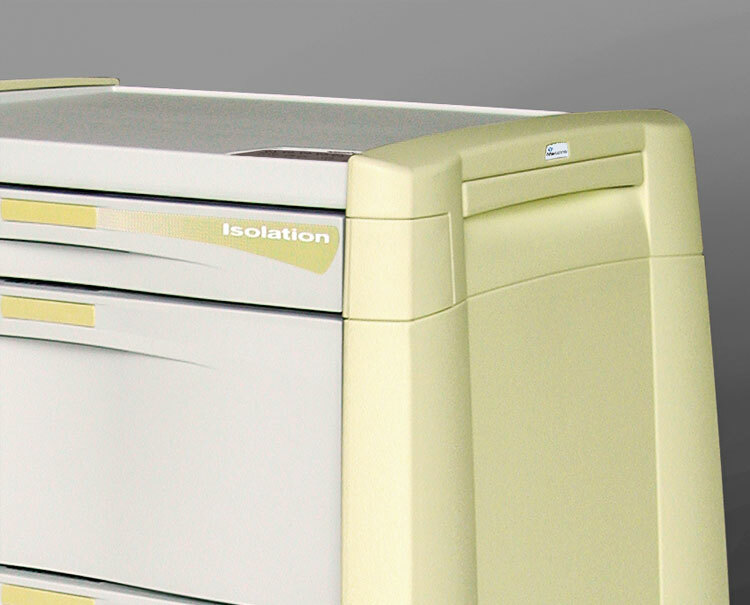 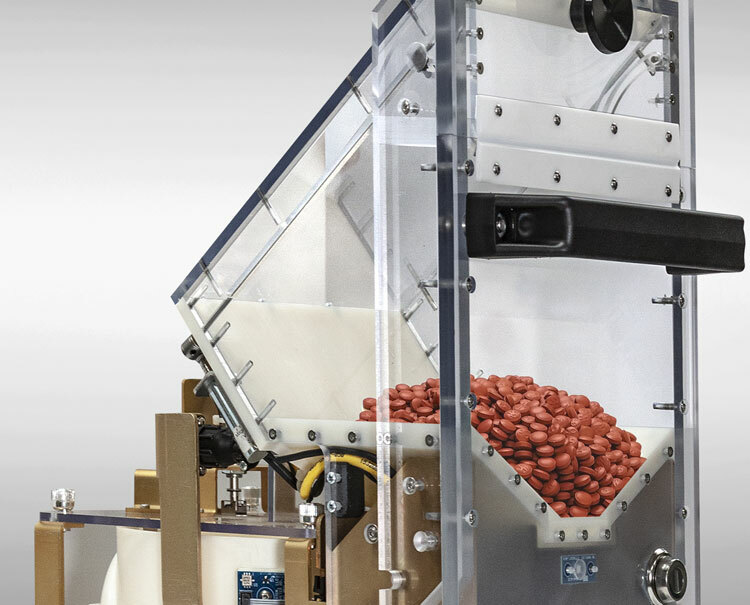 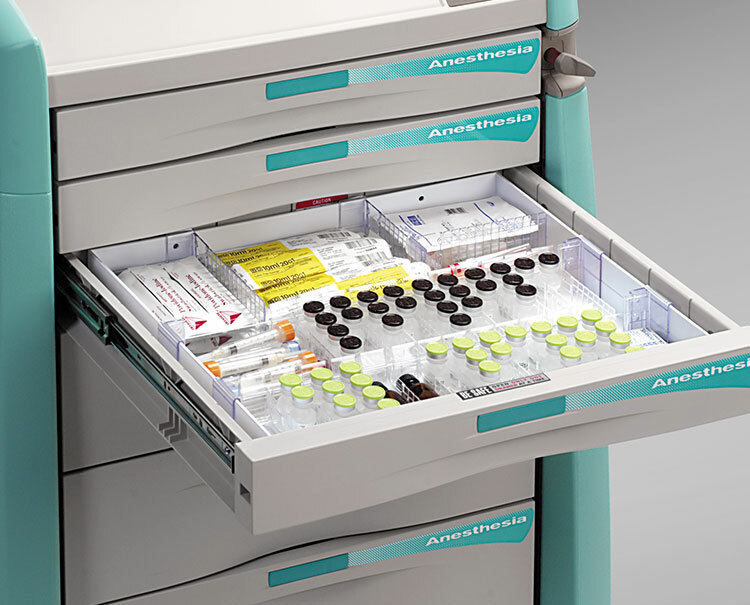 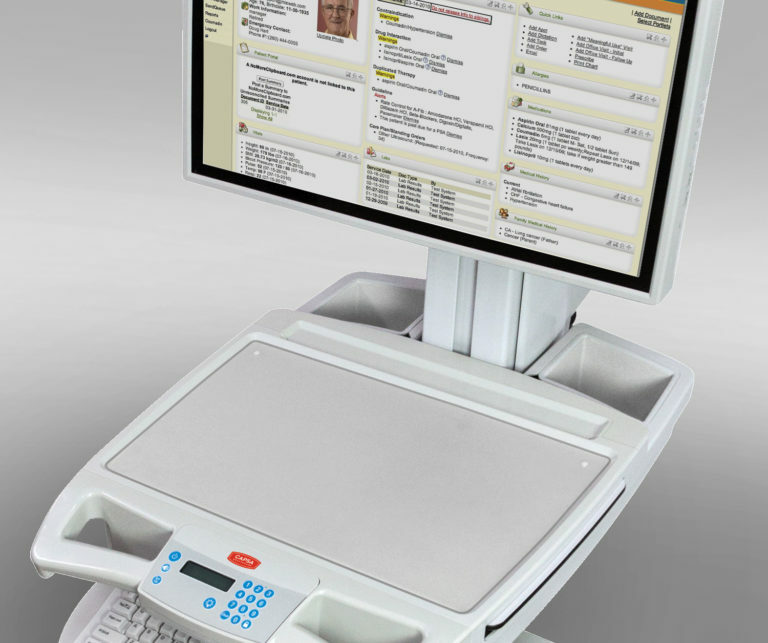 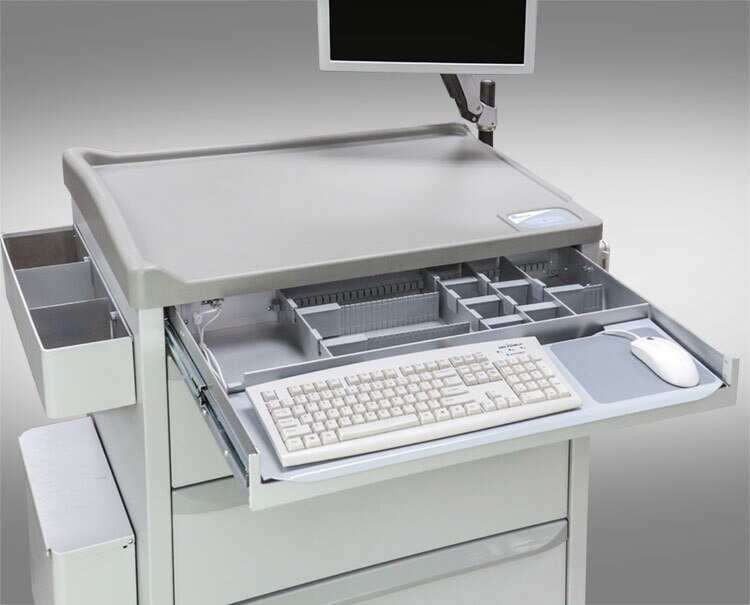 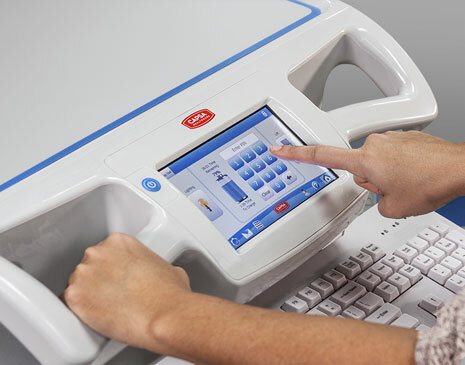 Our Vintage Series cabinetry, available in wall mount or countertop forms, can work with punch card, auto-packaging and unit dose box medication systems. 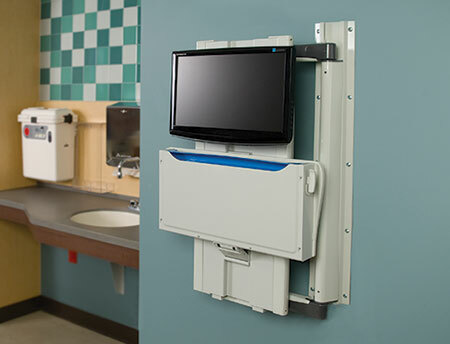 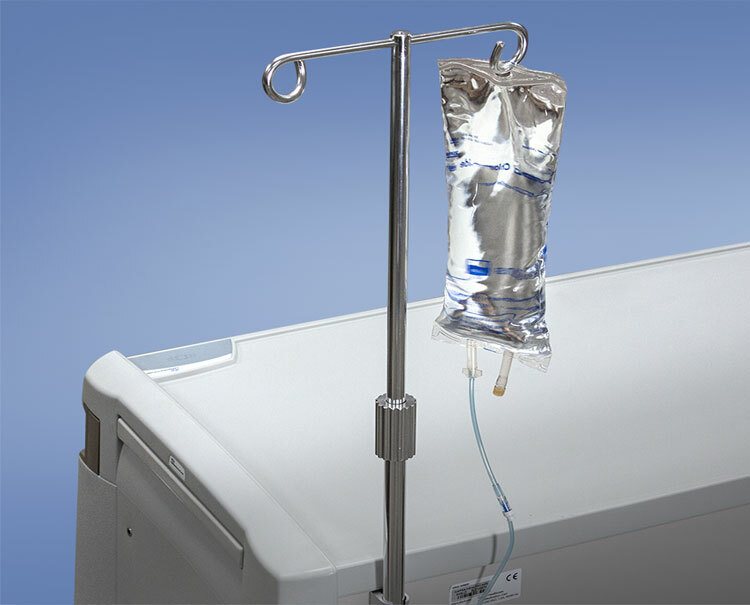 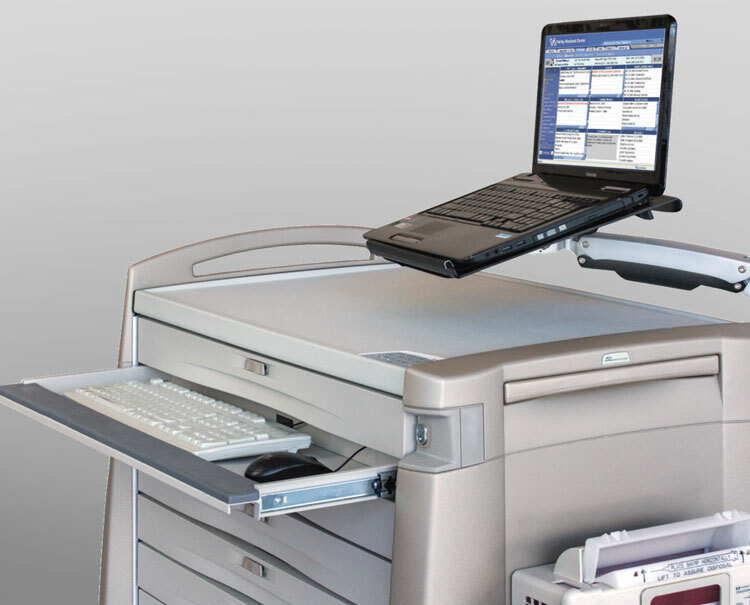 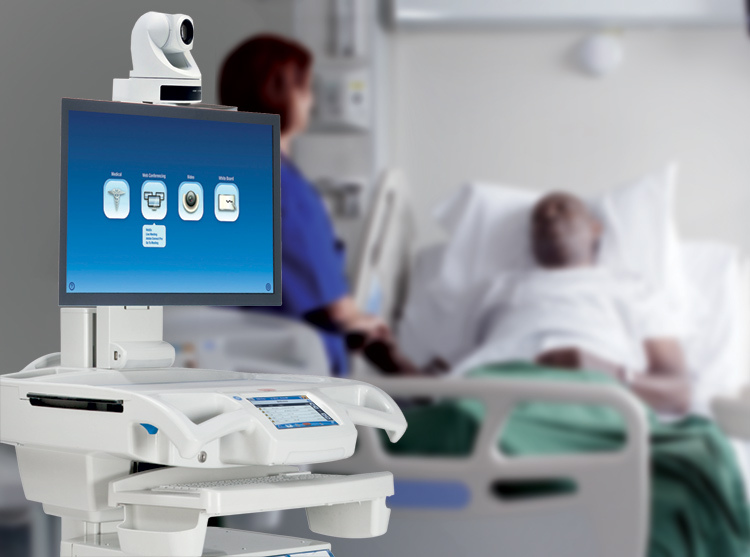 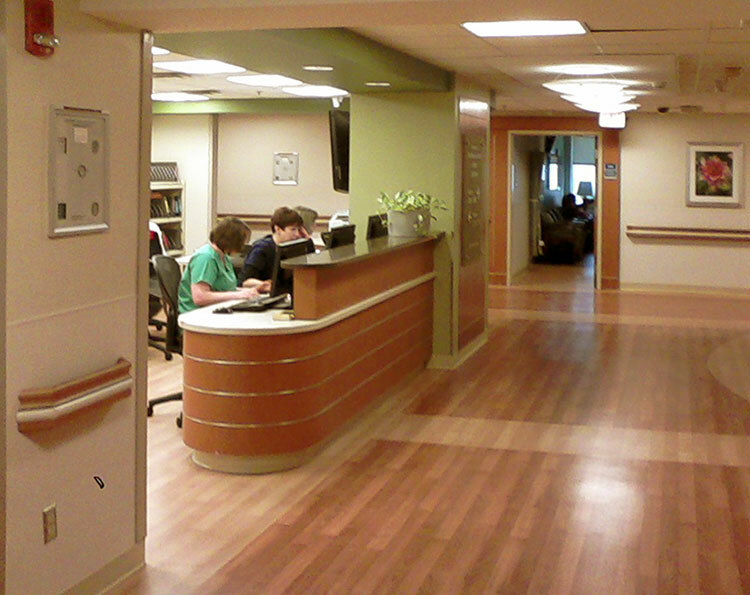 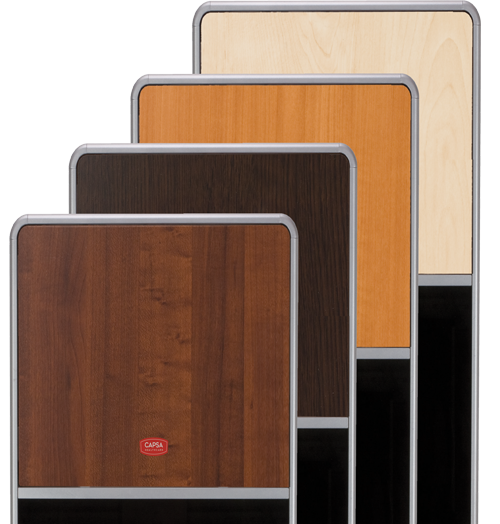 It's also available in five finishes, allowing to easily integrate into the decor of any assisted living or home healthcare facility.